Benefitting from modern fixtures & fittings throughout with excellent natural light & neutral décor. The property also offers two bathrooms, excellent storage & is in excellent condition throughout. This beautiful two double bedroom apartment is set on the second floor of the former Alfred Hitchcock studios, Gainsborough Studios is situated on New North Road which provides excellent transport links to the City and West End. 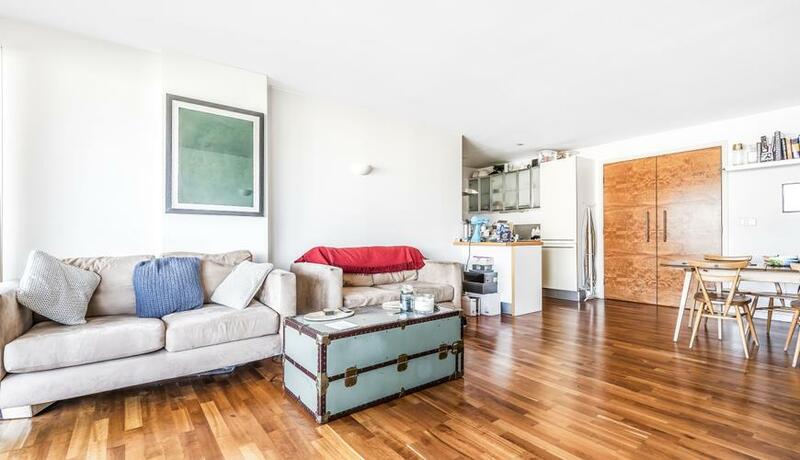 Located moments from Shoreditch Park and Regent's canal.